There's a lot of things people probably don't know about Betty Yee. For one, she's in charge of the sixth largest economy in the world. And as California's state controller, many don't understand what her job actually entails. 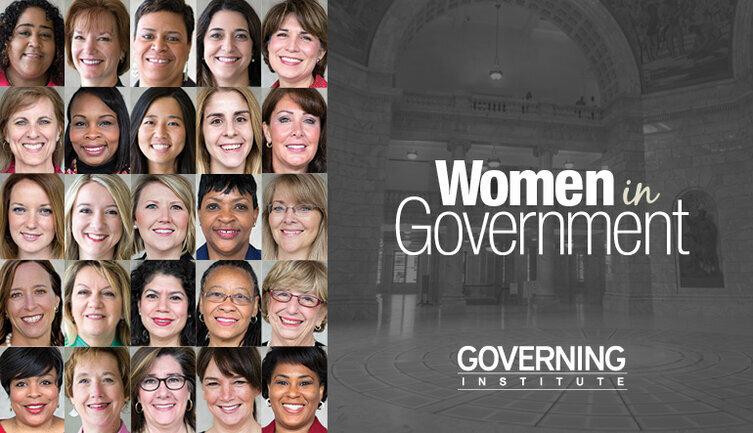 On this episode of "The 23%: Conversations With Women in Government," she talks about why her job is often underestimated and why public office is a great place for people with a great interest in finance. Yee is our first guest on the show in the midst of a re-election campaign, and she discusses how running for controller is both alike and different than running for other state and local elected positions.